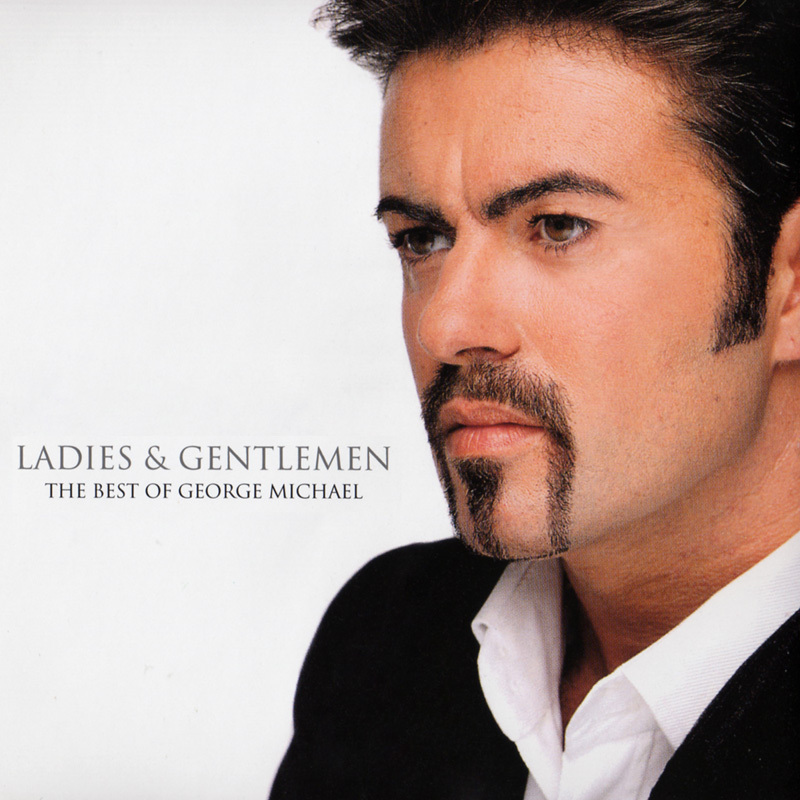 George Michael was an incredibly talented musician as well as a very generous person. From huge success with Wham! while still a teenager, he went on to enormous success as a solo artist.Can you believe that his musical career spanned 4 decades! Club Tropicana, Young Guns, Wake Me Up Before You Go-Go, Freedom, Careless Whisper, Faith, Jesus to a Child.. the list goes on and on. 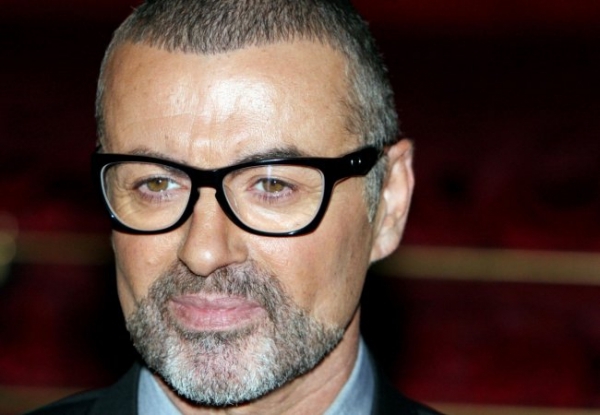 I was particularly impressed by how articulate, and intelligent George Michael was when he gave interviews. Truly an incredible talent, and such a pity that he did not live longer. 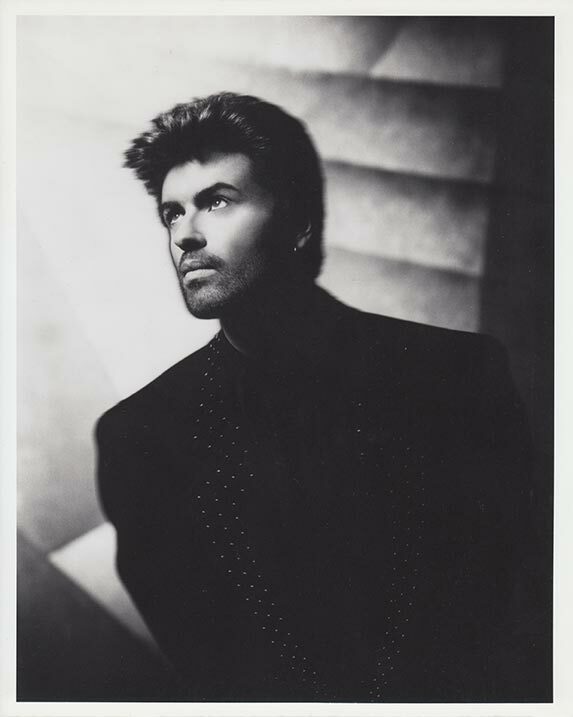 He would have been a great singer and entertainer for the next 20 or 30 years if he had wanted.